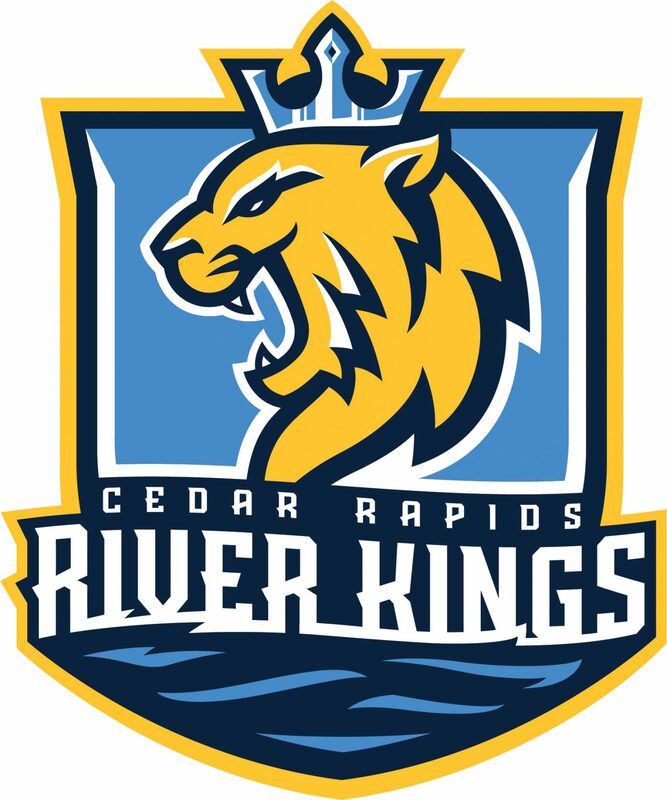 The Cedar Rapids River Kings (formerly the Titans) are a member of the Indoor Football League. 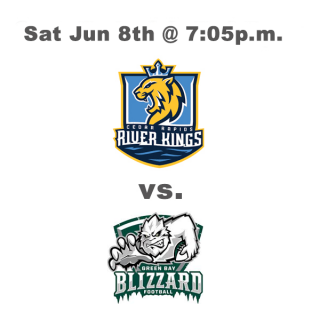 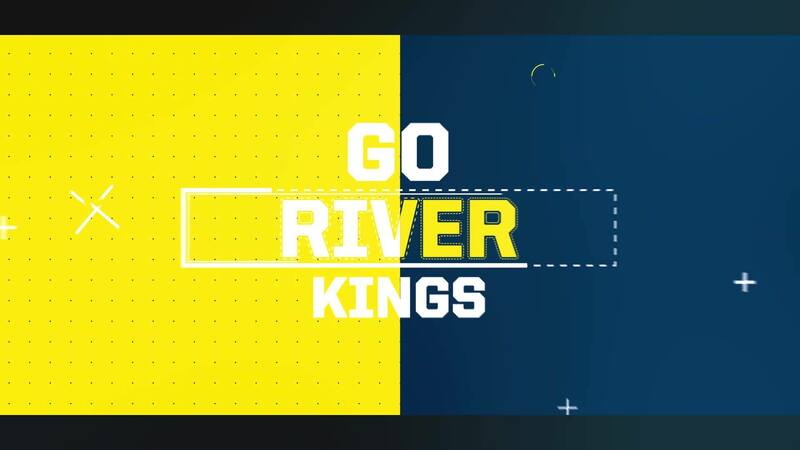 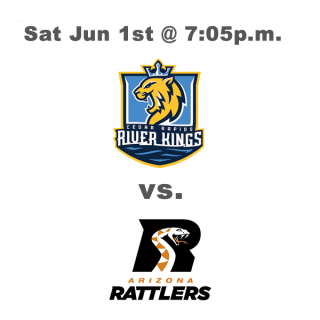 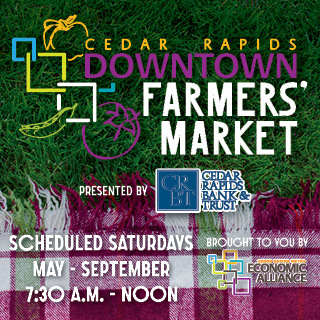 The Cedar Rapids River Kings will take the field for their eighth season of operations in 2019, previously making four playoff appearances (2013-16) with two trips to the conference championship game (2013, 2014). 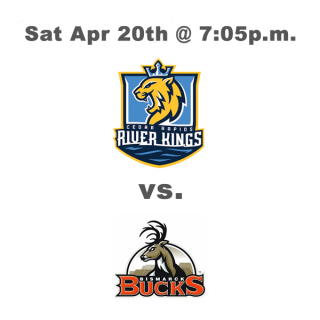 Join us for home games at the U.S. Cellular Center for the 2019 season!